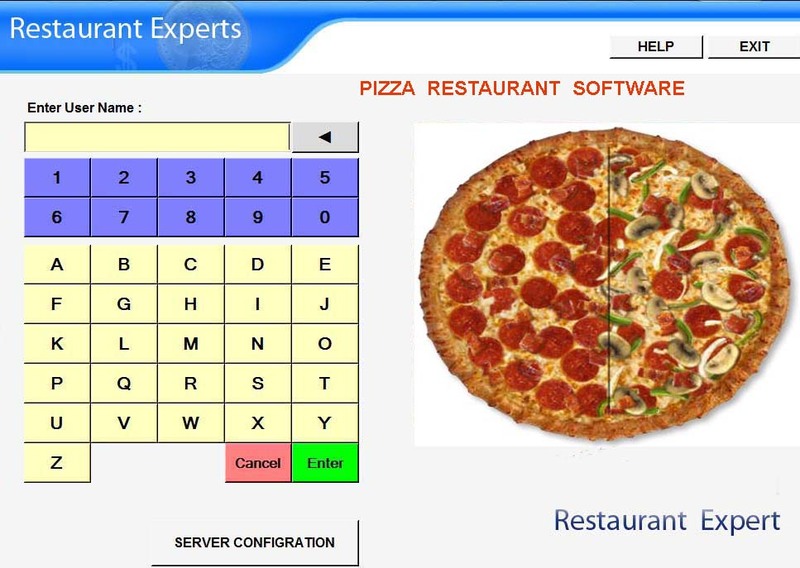 Loan Expert Software. Buy Here Pay Here. Easy to use Loan Expert Software For Non Automotive . Easy to use Loan/ Financing Software : Buy Items on Loan and Pay in Installments. 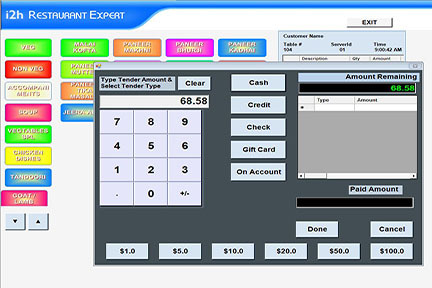 Loan POS Software is Easy to use and Learn. Great for In House Loan and Financing For Any Business (Non Automotive ). You and Customer Decide How much Each Installment he / she want to PAY . You and Customer Decide How Many or How often ( Weekly or Monthly ) Payment should be ! Accept Certain or Zero Down Payment. Reports on Sale, Loan , Payment , Profit & and other information. Full Control on Rate ( Zero or Any % Rate of Interest) , How much a Customer can Afford to pay Per Installment , How frequentrly He / She can Pay . Accept Payment Weekly / Biweekly / Monthly. 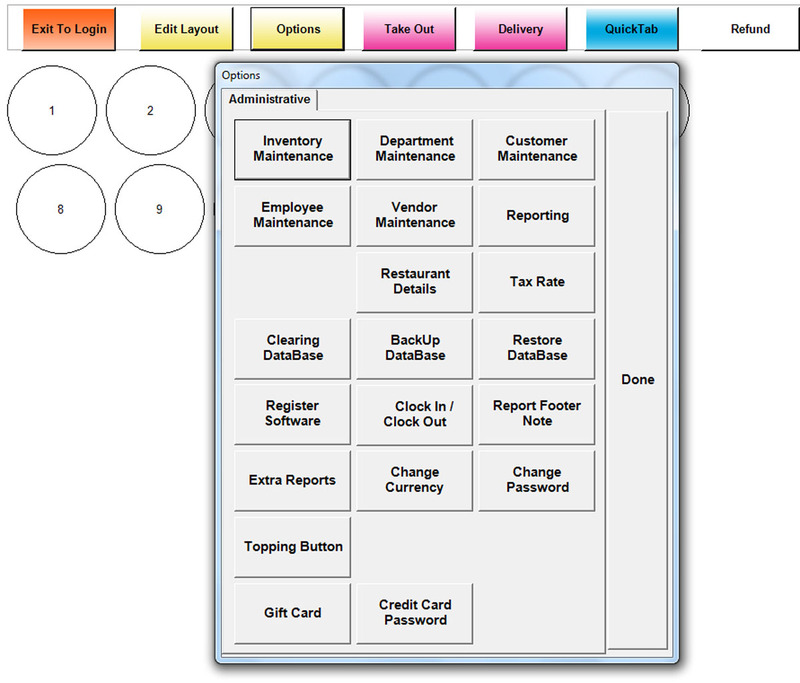 ADD CUSTOMER / ADD INVENTORY / ADD TAX / ADD VENDORS / ADD EMPLOYEES. 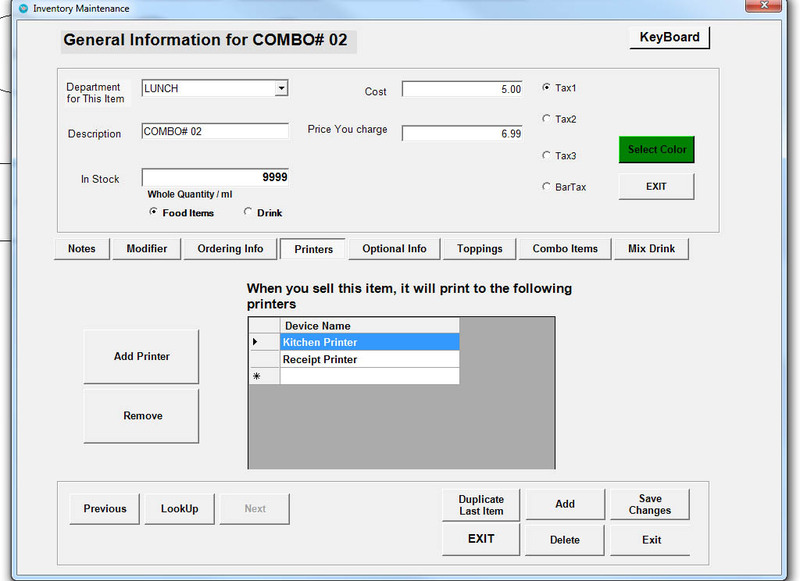 COMPANY INFO / PRINTER SETUP / BACKUP DATABASE. Print / View Various Reports. Comfortably Run your Business with In House Financing & Information Available to you at Any time , you want to View in the form of Reports.. . Various reports on Loan , Installment, Sale and Inventory. Work comfortably with Your Terms, Rate and Pricing. 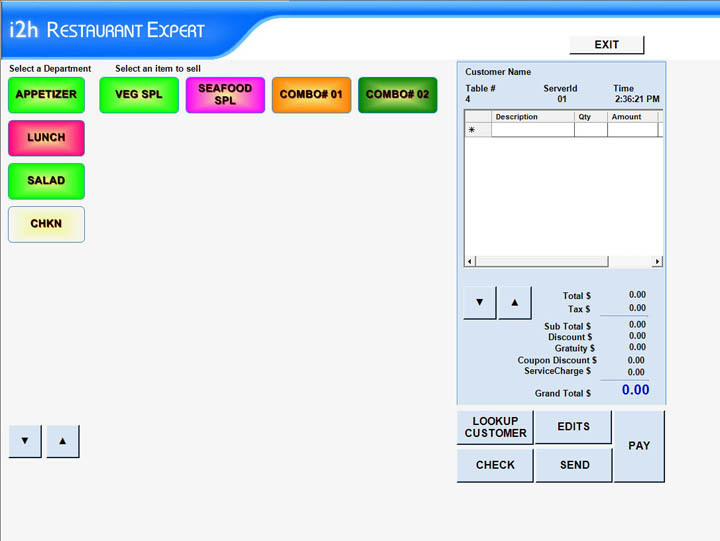 This is Quality Loan / Financing POS Software, can be use on Local Netowrk. Contact us for More details . 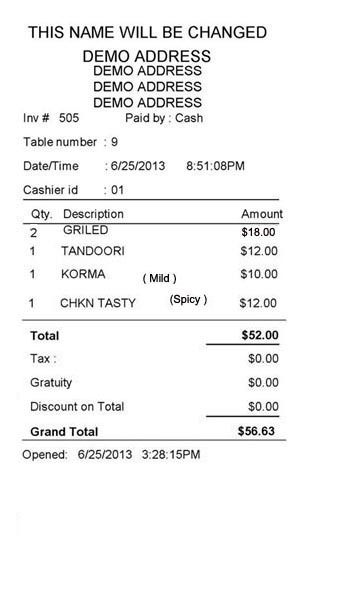 Add TAX Name and Value . .
Print out Reciept on POS printer. (Below ) We recommend star TSP 100 or PBM POS printer , contact us for Low Rate Printers . Database can be Saved and Restore. Click on Setup and click on "Backup & Restore".. Save it on PC or External source. Inventory Adding to your Stock ! ADD INVENTORY / ITEMS TO SELL ON LOAN / FINANCING/. DIFFERENT WAY TO LOOK AT THE BUSINESS AND LOAN. You can add Items to sell. Various Type . Year , Color , Manufacturer, Warranty. Cost and Fee paid , and Lot of other Details . ( Items for Sale ) . Rceipt print out Loan / Installment / Payments. Provide your Cusotmer Accurate billing. Below is Picture on Creating Loan , when you sell An item, where you accept some or None Down Payment. Loan Date. Tax , Rate of Interest ( You Decide your own Rate of Interest. ) , You and Your Customer Decide How many Installment or How much Amount Per installment. And How does your customer want to pay Weekly , Bi Weekly or Monthly . Total Flexible Control in your Hand . 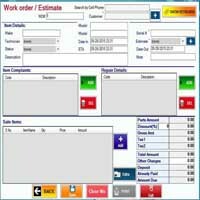 Reports are printed on POS pritner and Regular printer , Sale Reports on POS / receipt Printer and other Reports on Regular Printer. 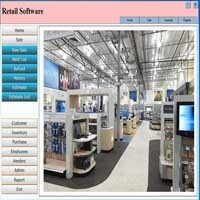 Easy Setup / Setup software Easily , add new Items and Customer easily , RUN Transaction and Save all Records Easily. All Item can be added Easily. Company Info / Tax / Message . Contact us: If you have any question feel free to Write or Call. Sorry Demo Seeker , Price is so low , you do not need DEMO . Buy it . Backup / Save/ Restore your Database. All transactions are saved . 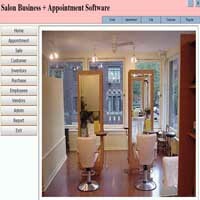 Save items / Customer Database and Sale. FREQENTLY ASKED QUESTION. Q: What kind of OS Needed?. A: Windows 7 or 10 Q:Will it work on MAC / Android. A: No Q: What kind of Receipt will be Printed?. A: 3" on POS Printer. Q:Is it Networkable?. A: Yes. Q: Will this software work in UK / Canada?. A: Yes. 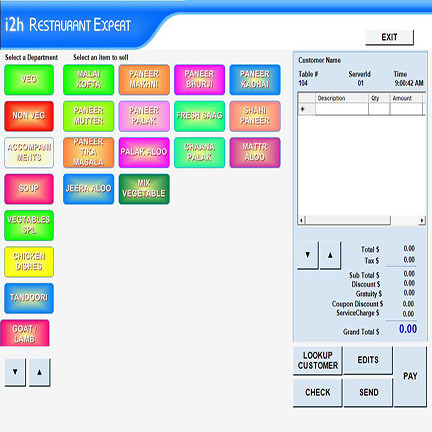 Q: Can you use Touch screen POS?. A: Yes. Q: Can you provide Download link? A: Yes. Q: Does this have "quick Sale Only" module? A: Yes. Q: Does this have "Item Location" feature to find repaired Item? A: Yes. Q: Does this Software Create "Work Order"? A: Yes. Q: What is "Print out" size? A: It is 8.5x11". Q: Can this software be used On "Local Network", and used on More than one Computer? ? A: Yes. Please Contact us to buy license for "Per Seat".